Ornella Fado is the creator, hostess and producer of Brindiamo! The Brindiamo! journey started in October 2005 on NYC TV channel 25 . Brindiamo! is a collection of TV programs dedicated to all lovers of Italian traditions and lifestyle. The show was created to satisfy the curiosity for one of the most loved cultures of the world. Brindiamo!provides an informative, educational, and fun window to everything Italian – from travel, to food and lifestyle. It takes you on a tour of Italian restaurants in New York City, and across the world. Each episode features recipes, insights into Italian culture, and interviews with chef ,restauranteur, and special guest. It has featured Italian personalities such as the Crown Prince of Italy Emanuele Filiberto di Savoia, Barbara D’Urso, Giovanni Allevi, Massimo Rainieri, Raf, Carlo Verdone, and many others. Brindiamo! won two Telly awards: Best Cultural Show, and one for Best Entertainment Show. It was also nominated for a Taste Award-Best Ethnic Show. In October of 2015, Brindiamo! celebrated 10 years of broadcasting on NYC Media. 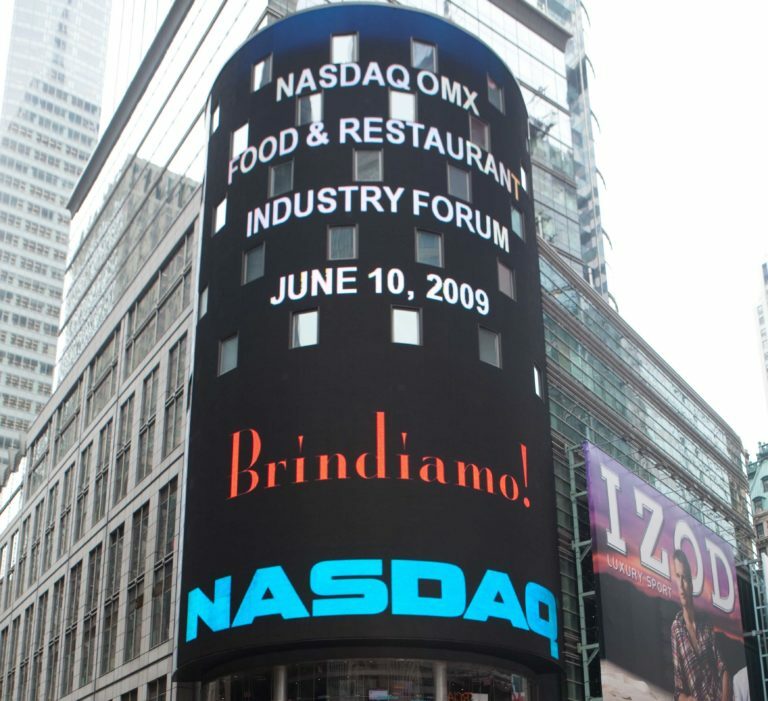 To celebrate this important milestone, OK Productions LLC, will be rolling out an International edition of Brindiamo! Brindiamo! airs on NYC-TV on Sunday at 1:30pm, and Wednesday at 1:30am.